A poetic quest for a long-vanished uncle inspires questions of identity, fate, dreams and hopes. 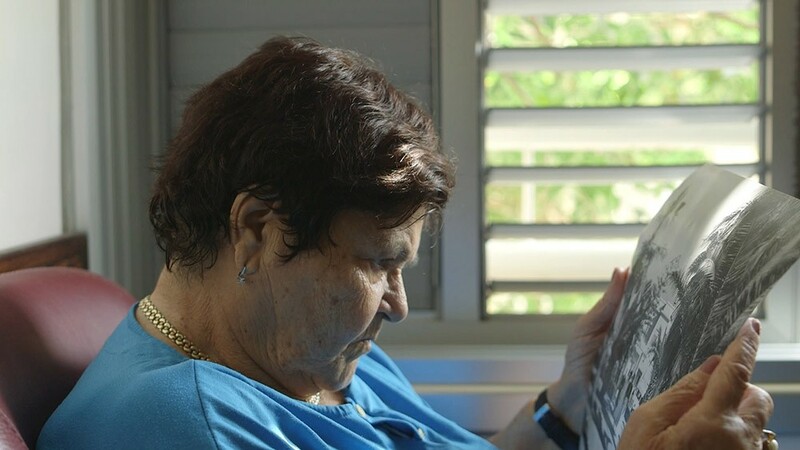 Obsessed with the disappearance of his uncle Yisrael some 65 years ago, filmmaker Eran Barak returns to his family’s old neighborhood. 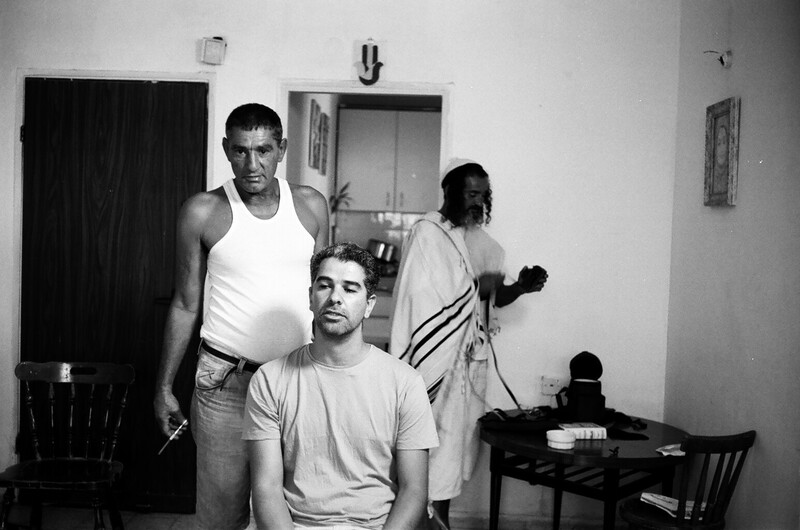 In his search he turns to his various relatives: Uncle Gavriel, who was just released after 35 years in prison; Uncle Aryeh, wallowing in thoughts while lounging on his mother's sofa; and Uncle Uri who makes a living collecting scrap-metal and looking for a meaningful relationship. A story of broken dreams and disappointments. 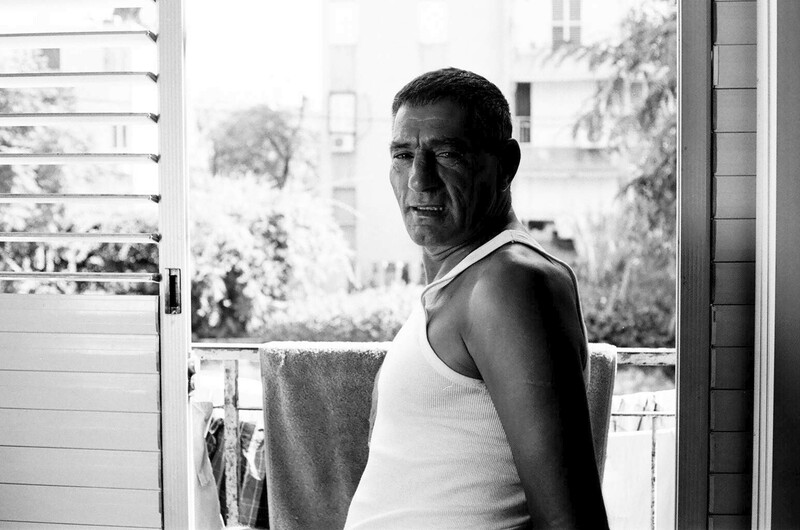 A look at those who remained in the neighborhood, and were left to suffer the pain of non-integration into Israeli society. In recent years I am captivated by how the Israeli experience is mediated in both feature films and documentaries through personal stories, based on the filmmakers’ biographies. 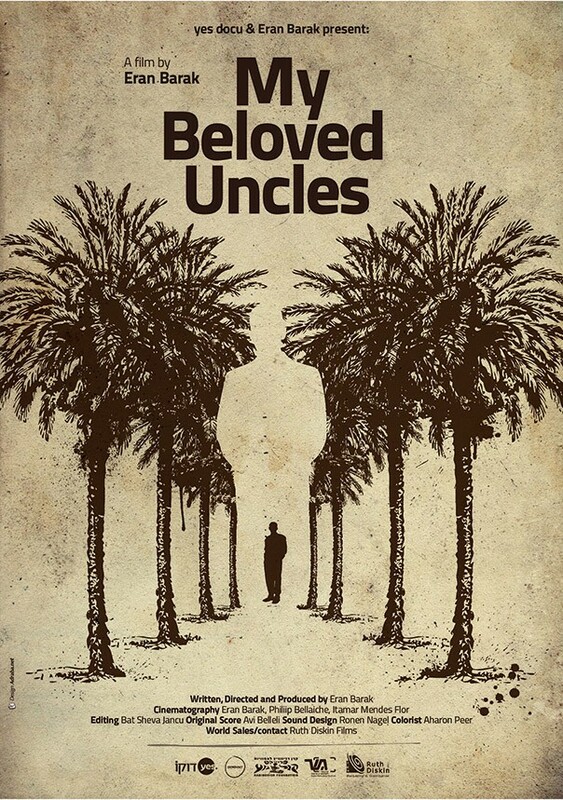 Eran Barak’s unique film My Beloved Uncles is a stirring example of how Israeli history, in all of its complexities, is told and should be told by the individuals whose histories it is comprised of. The film My Beloved Uncles has taken me on a journey to a periphery in the heart of Israel, to the trauma of 1950s immigrants which for many is not over yet. Barak as the narrator and author of the film voiced for me the third generation of immigrants who made it out of the neighborhood to tell the untold story of their grandparents and parents with great talent, as well as the stifled cry of his beloved uncles, the second generation of immigrants who although residing in the center remained in the neglected margins, suffering the traumas of non-integration into Israeli society. Scholar of Israeli Culture and Media Arts.